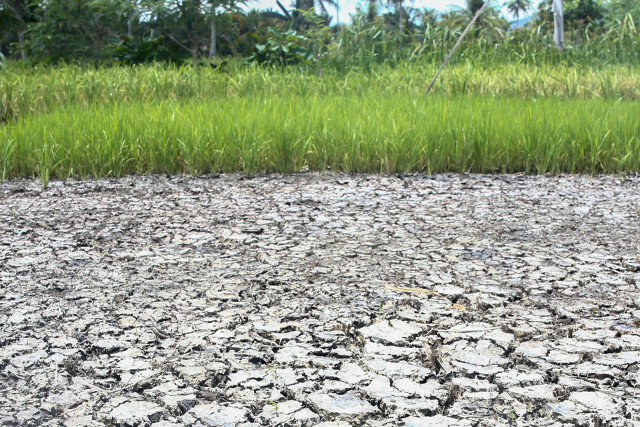 GENERAL SANTOS CITY (MindaNews/08 Dec.) – Lessons on disaster management and first-aid lessons should be included in the Department of Education’s (DepEd) basic integrated education curriculum to make the public better prepared for disasters, a member of the city council said. 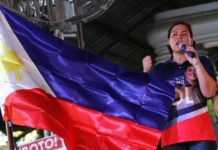 City Councilor Rosalita Nunez said there is a need for the government and DepEd to mainstream the disaster management and preparedness measures in the wake of the devastating onslaught last November 8 of super typhoon “Yolanda” in parts of the Visayas region, northern Mindanao and southern Luzon. In a proposed resolution, the councilor noted that a number of disasters had hit the country this year and caused overwhelming devastation due to their sudden and unpredictable occurrence. She said these disasters loss of lives and properties, hampered development projects and disrupted government services. “The unprecedented devastation, chaos and despair to the affected people warranted extraordinary response from the national and local government units and even the international community,” she said. The official said government’s response to the recent calamity’s aftermath elicited criticisms not only from residents and the local media, but from international media observers as well like the Cable News Network and the British Broadcasting Corporation. “It can be inferred from such harrowing experience that something must be done in order to address the same issue and in the future avoid, if not minimize the massive loss of lives when similar disasters of such magnitude would strike,” Nunez said. 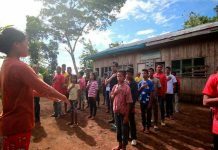 The councilor said one effective strategy to address the matter is by educating the people, starting from grade school, about the importance of disaster management, including first aid techniques. She said such move will make the people well aware of various mitigation measures for impending disasters. “It’s important for us to be properly prepared long before any calamity would occur and the recent incidents should serve as a wake-up call for all of us,” Nunez said. She acknowledged that the National Disaster Risk Reduction and Management Council and its counterparts in cities, provinces and municipalities nationwide does not fully give emphasis on early education about disaster preparedness but they are rather more confined on implementing mitigations, rescues, relief operations and rehabilitation activities to disaster-stricken areas. Nunez said it extensively gives full assertion that “disaster risk reduction education” begins at school.